One of a kind! 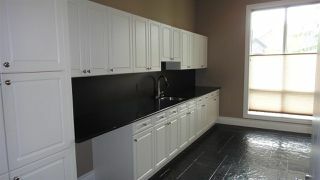 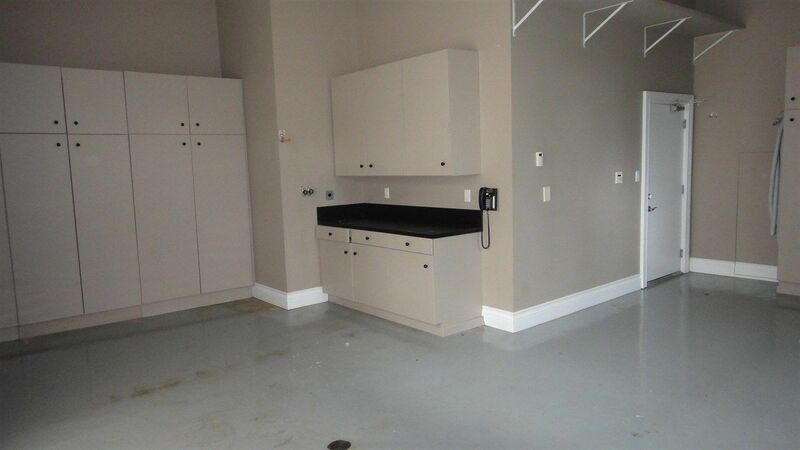 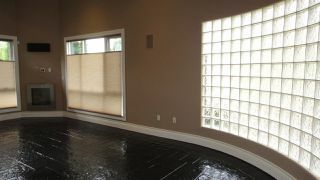 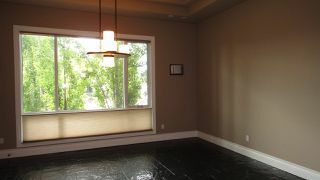 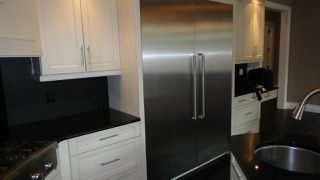 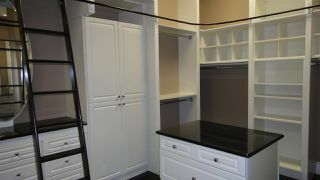 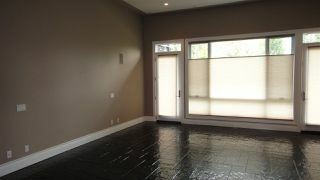 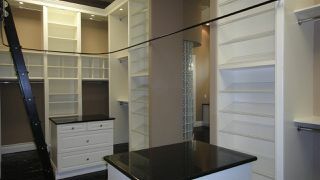 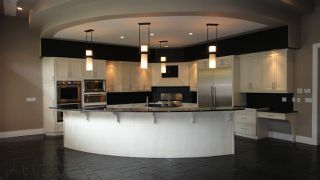 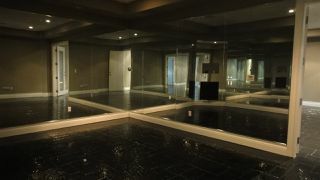 Over 6600 sq.ft. 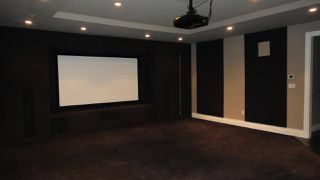 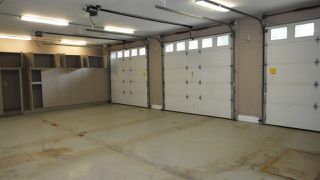 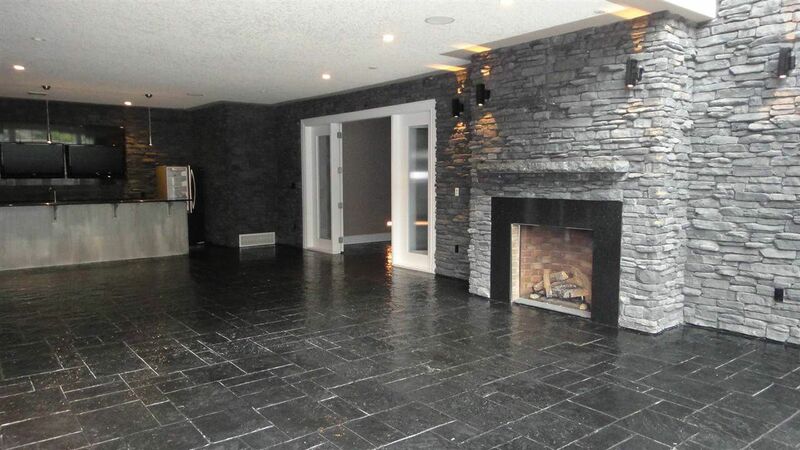 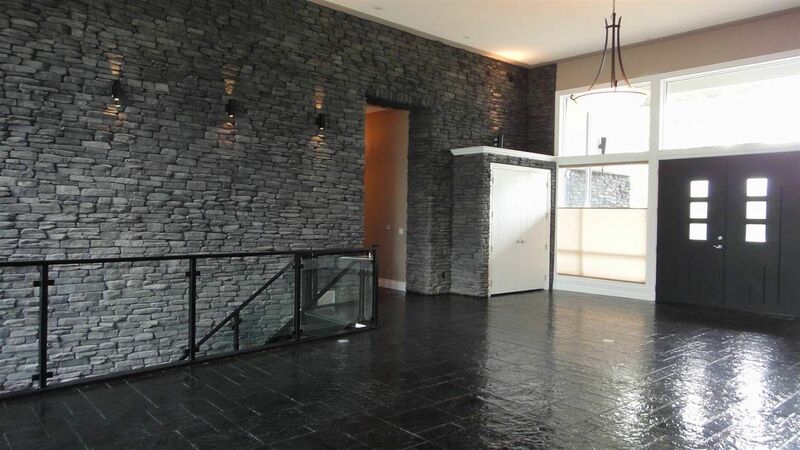 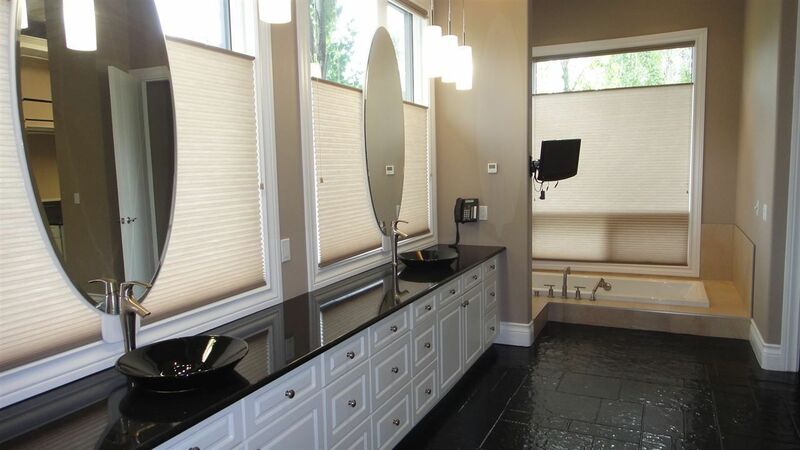 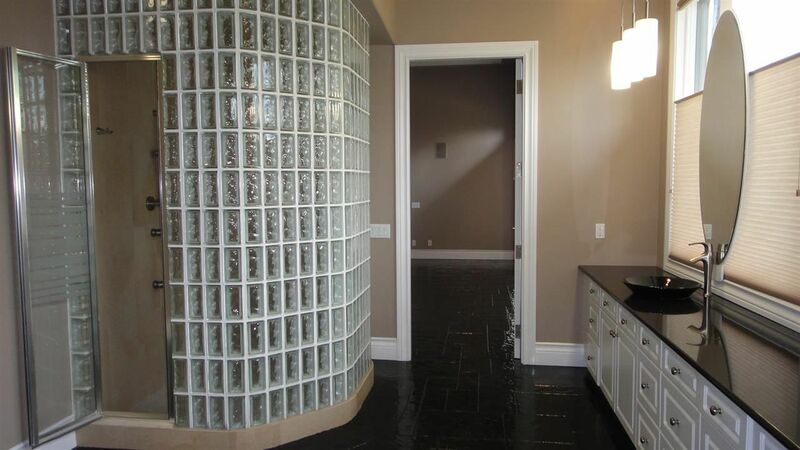 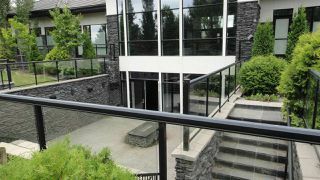 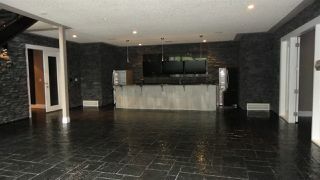 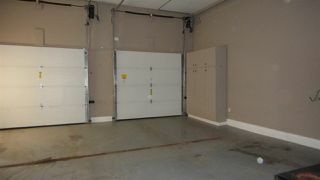 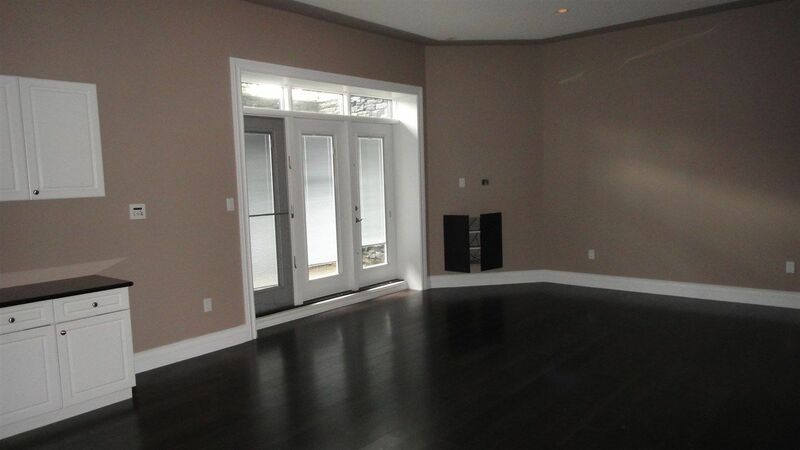 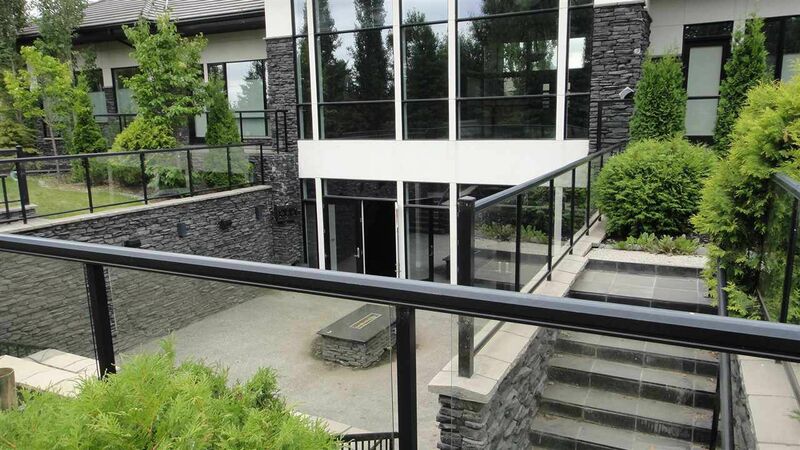 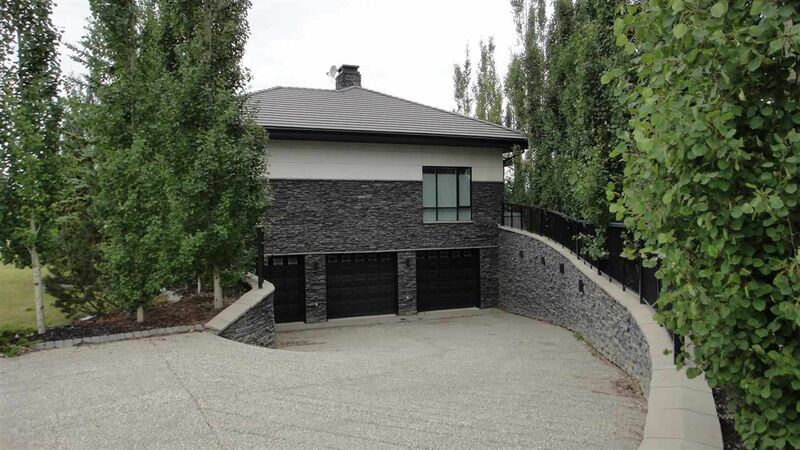 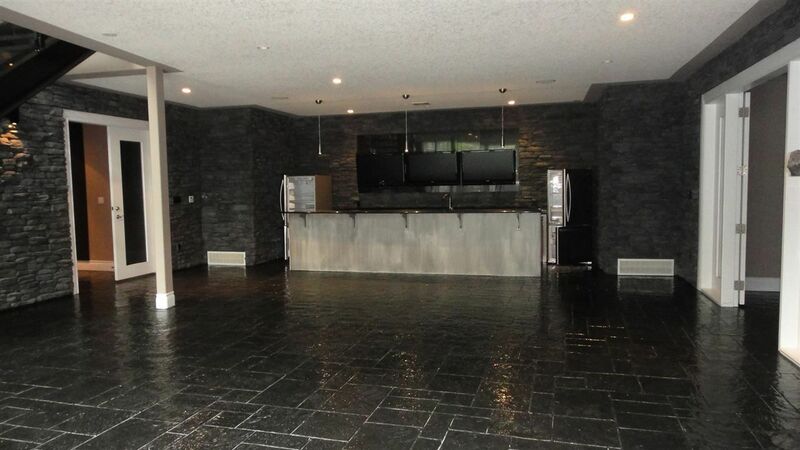 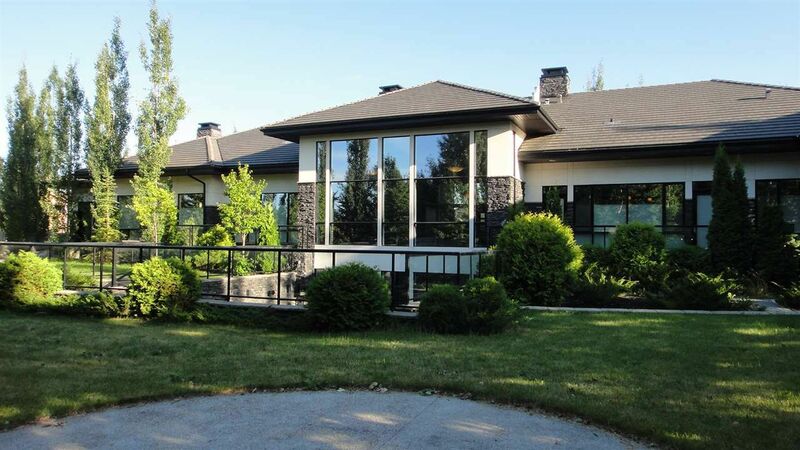 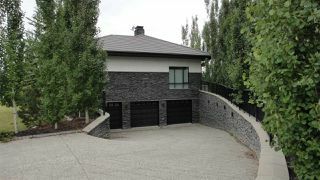 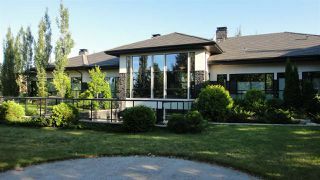 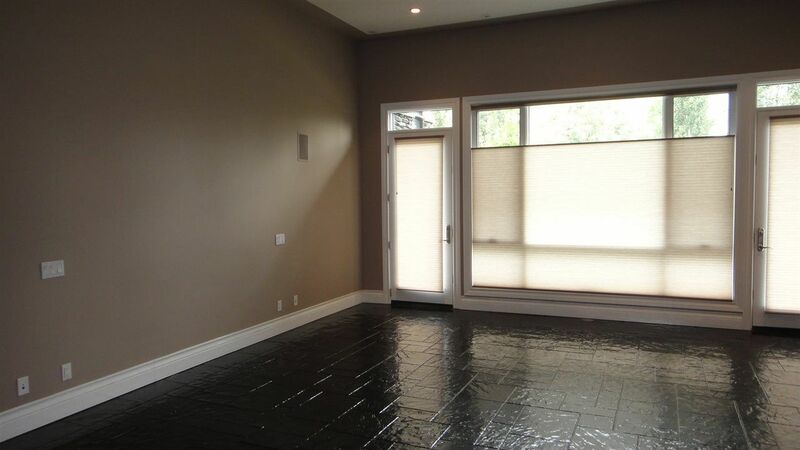 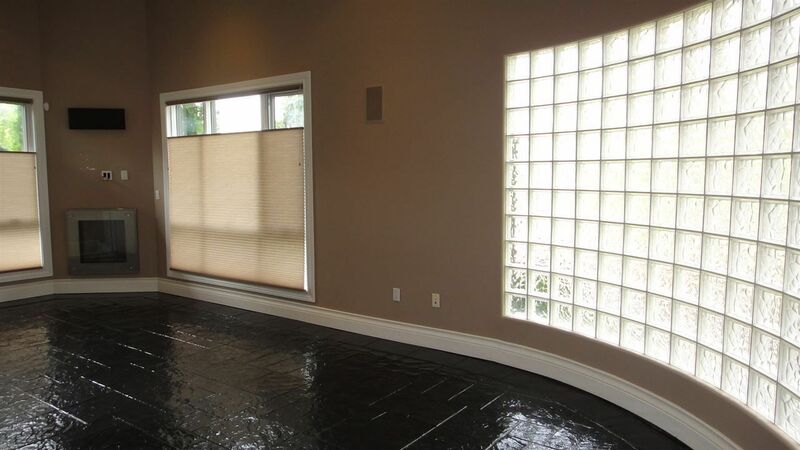 on main floor, a single storey style home with a walkout basement, 3 attached garages housing 6 vehicles; this home has every modern amenities imaginable: Home theatre, Dance/Exercise Studio, Games/Recreation Room; Steam Room.... Chateau-size modern Kitchen including everything in your wish list! 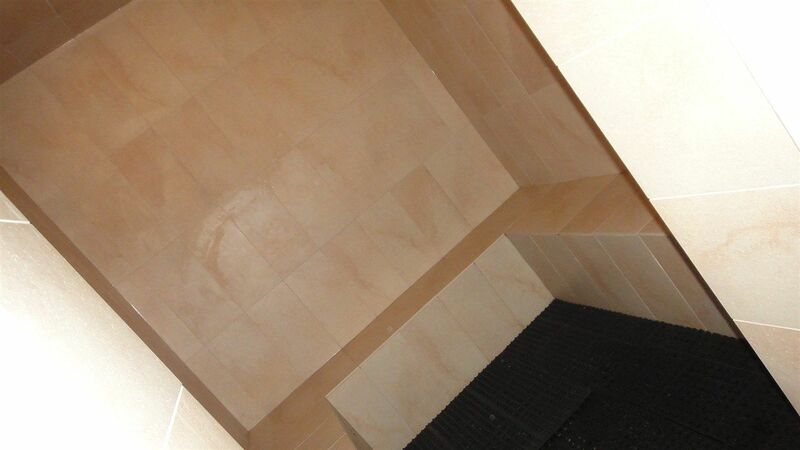 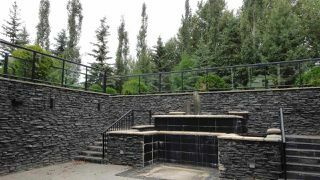 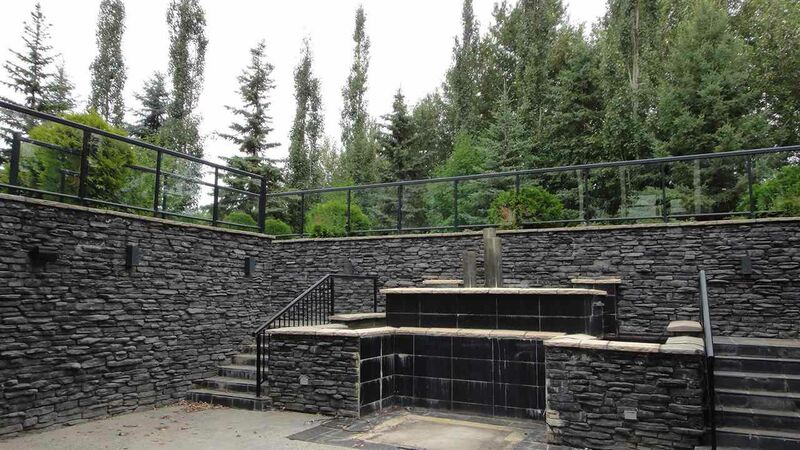 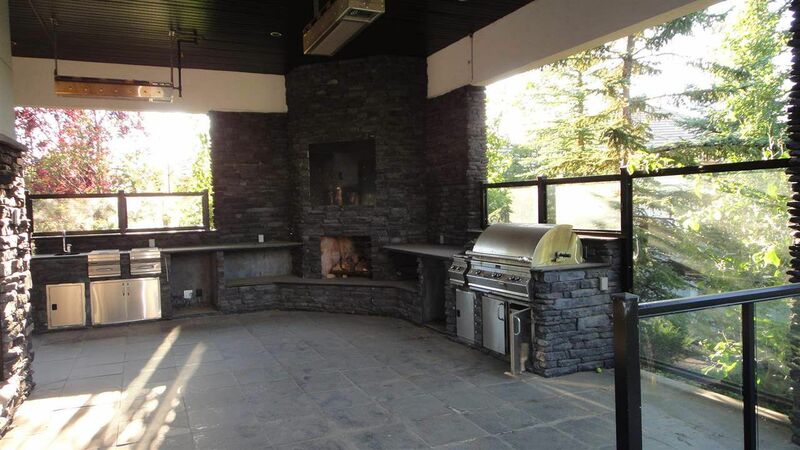 A heated and covered outdoor BBQ Patio, that is a pleasure to entertain your families and friends. 6 Bedrooms suites so everyone in the family has his/her own privacy bedroom and ensuite and much more... A must see property to appreciate all the features. 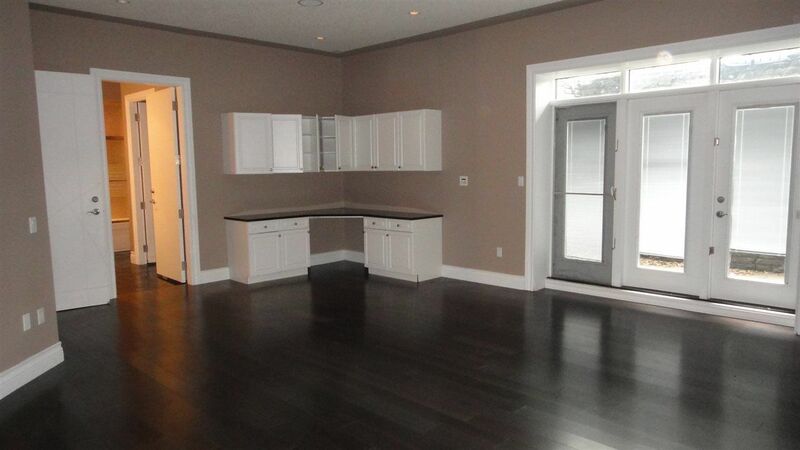 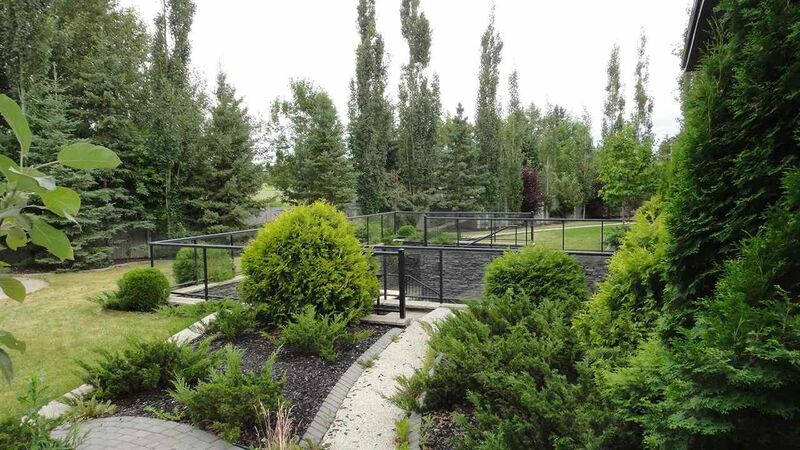 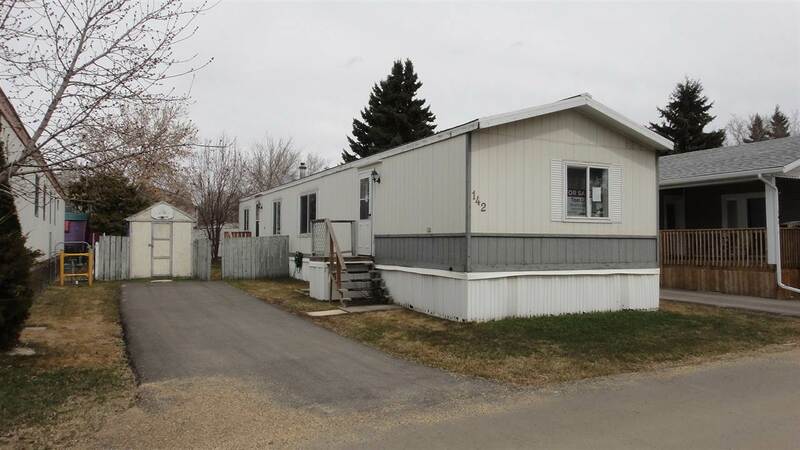 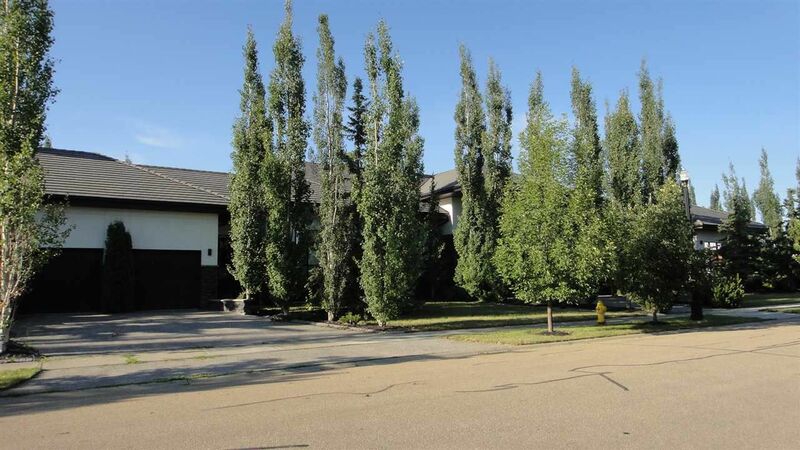 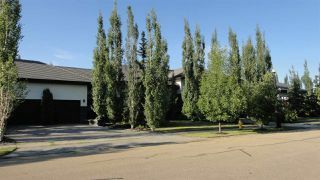 Located in Regency Height Estate on a 3/4 acres lot in St. Albert. 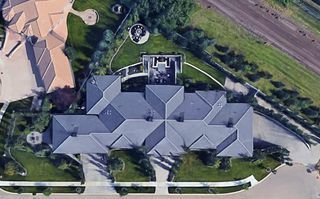 Ranked one of the top 6 places to live in Canada by Money Sense 2017. 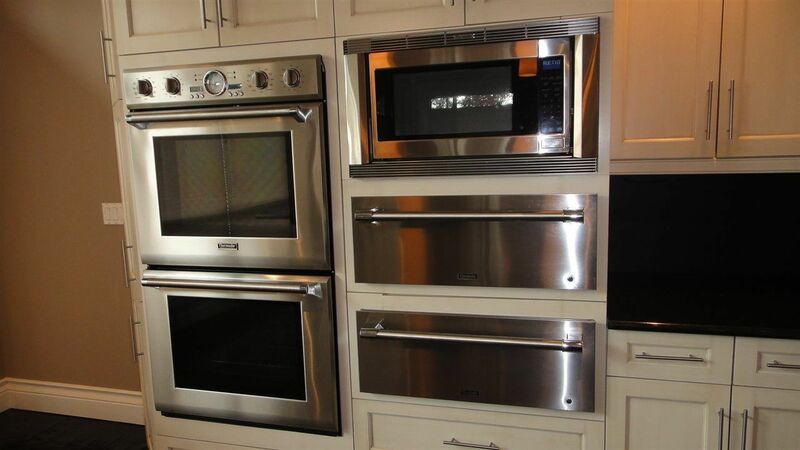 Priced well below replacement cost for a quick sale. Possession is 30 days or negotiable.